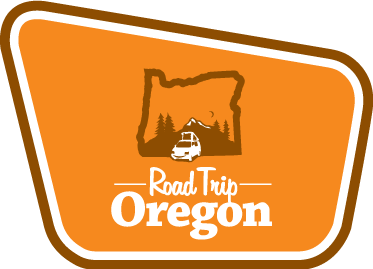 Oregon has a collection of wilderness and private natural hot springs that complement any classic road trip. There is little better than soaking in a natural hot mineral bath in the forest or on the edge of a river. These geothermal springs are located all over the state, some are road side while other require a hike to get to them. Here is a list of a few of our favorite hot springs that are great to incorporate into any road trip. There are many more hot springs out there so get out and explore. 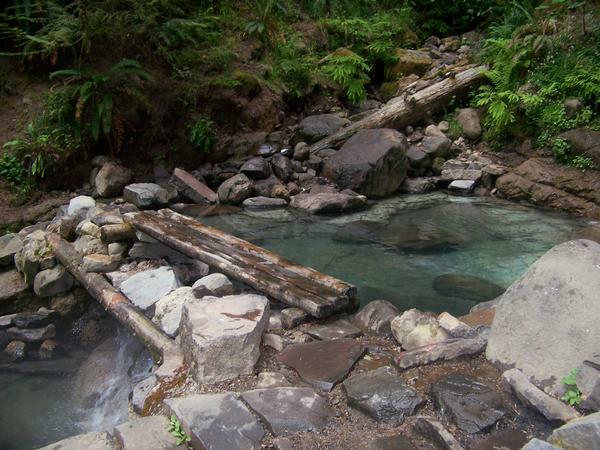 Bagby Hot Springs – These springs are located about 45 minutes South East of Estacada up the Clackamas River. There is a 1.5 mile hike through a beautiful forest to reach the springs. At the site there are three bath house, the main bathhouse has five cedar log tubs each in a private room. The lower bathhouse has three log tubs and a large round tub located on an open deck. The upper bathhouse is located approximately 100 yards from the other two bathhouses. It has one large round tub on an open deck. These hot springs unfortunately see a lot of use on the weekends and at nights and can draw an undesirable crowd. I recommend visiting the springs during the early morning or mid day. Keep valuables hidden as the parking lot is known for theft and vandalism. Summer Lake Hot springs– A rustic resort and campground located in Lake county in Eastern Oregon on an ancient lake bed. 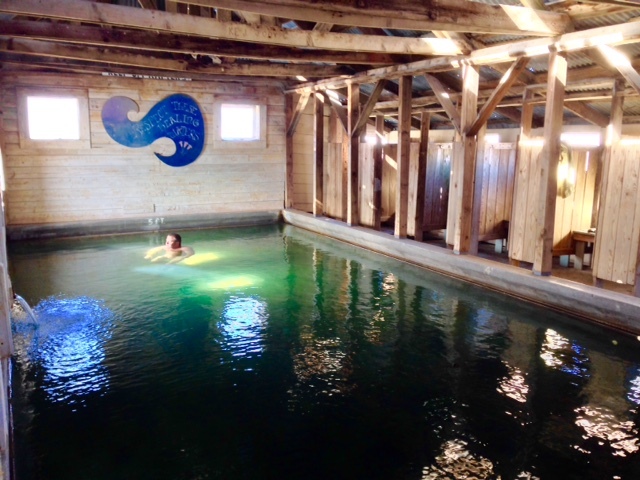 The main springs are located in an old timber frame and metal building and has a large chest deep hot pool. There are also some smaller rock tubs located outside of the building for soaking in the view. The cost for camping is $20 per night for 4 people and includes soaking in the springs. 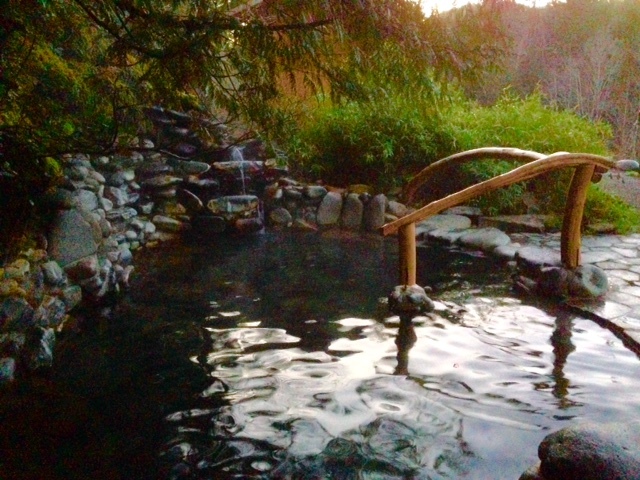 Brietenbush Hot Springs– Located 2 hours east of Salem in the Willamette National forest, the private hot spring resort of Brietenbush is a real taste of Oregon. This 154 acre compound contains multiple hot spring soaking pools, a main lodge and cabins. They require reservations in advance and only allow a set number of people on site per day. I recommend getting a day pass and then camping off site in the surrounding national forest. Clothing is optional. Alvord Hot Springs- Located in the southeastern most corner of the state in Harney County on the edge of the Alvord desert and the Steens Mountains. 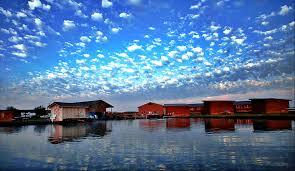 This spring is in an amazing beautiful and remote setting. 2 large hot soaking pools with a most amazing view. The springs are located on private land with a full time care taker, you can camp onsite for a fee or pay $5 for day use. Clothing is optional. Crystal Crane Hot Springs– Located in Eastern Oregon on Hwy 78 east of the town of Burns. This hot spring resort offers cabins and camping onsite. There is a large hot soaking pond onsite and private tubs to rent. Day use is $4 per person and camping is $20. Clothing required outside in the pond.